At Diesel Power Pro & Auto Repair in Sebastian, FL, we specialize in the complete maintenance and repair of all foreign and domestic vehicles for your family or business. We are full service repair facilities utilizing the latest diagnostic equipment and computerized repair manuals to ensure your specific vehicle is maintained and repaired to the latest factory specifications. Our ASE certified technicians are fully trained and work hard to get you back on the road quickly. 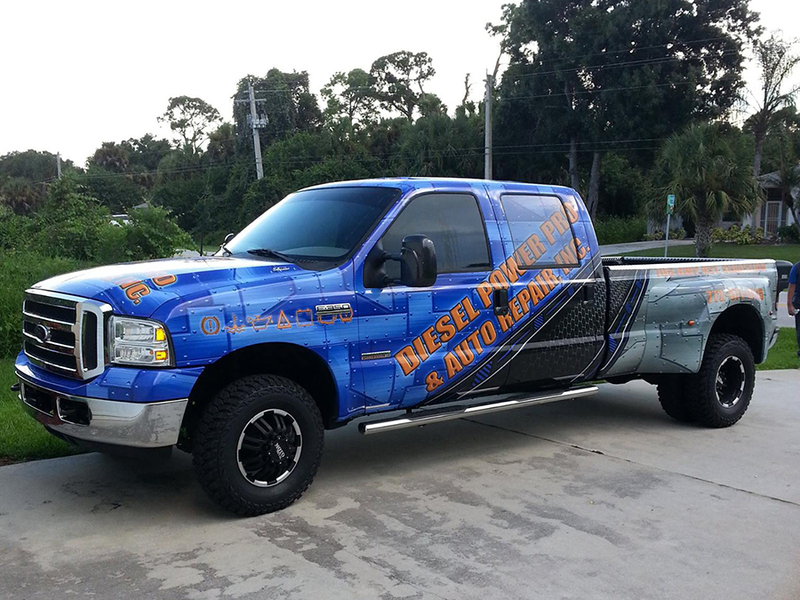 For all of your automotive needs, depend on Diesel Power Pro & Auto Repair in Sebastian, FL to keep you on the road.